Solid metals and certain compounds used in industrial applications sometimes require to have layers removed from them in order to enhance their suitability for industrial processes. The removal needs to be carried out with absolute precision and a laser beam is often the best choice for this task. The removal of these layers through the use of a laser beam is called laser ablation. When the surface of the metal has been treated with radiation, through the use of a laser beam, the surface is said to be irradiated. A laser beam is focussed on the surface of the metal, breaking off all existing chemical bonds that bind the material to the metal. Of course, the results are dependent on several factors that include the intensity and pulse length of the laser in use, as well as the chemical composition and strength of the material itself. The application of the laser beam causes the material to burn off and vaporise into a gaseous state. This can be achieved using a pulsed fiber laser, which is the method of choice, due to its high intensity. However, a continuous wave laser can be used as well, once again depending on its intensity. Pulsed lasers operate at pulse frequencies up to 4MHz and require just 110 – 240v of power. Fiber lasers, have a significant advantage in ablation operations, as their higher brightness allow them to be very effective without depending on high levels of energy. They provide an effective solution for cutting thin metals, welding a variety of dissimilar materials and drilling small holes in alloys used by the aerospace industry, while saving money by using a lot less power. If there’s one industry that pushes technology to the limit, it’s the aerospace industry. Precision is a key driver in this industry and new technology and materials are constantly being put to the test here every day. Laser machining and laser drilling are two areas of operation that are frequently used by the aerospace industry. Fiber lasers are often used to drill thousands of holes on the turbine blades of an aircraft’s engine. 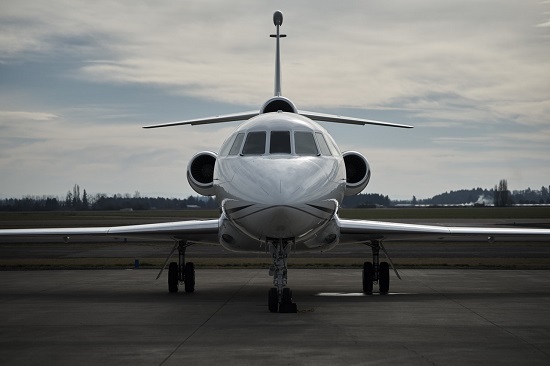 This ensures that the blades are constantly cooled by a protective stream of air, allowing the engines to perform at high temperatures, while maintaining maximum efficiency at all times. The aerospace industry uses thermal barrier coatings to protect components against heat and high temperatures. Engine blades and vanes are often coated with a thin film of zirconia ceramic as a protective coating. The coating uses two layers to protect the components. On top is a metallic coating, otherwise known as the bond coat. This coat protects the metal components against corrosion and oxidation, while bonding with the thermal insulation material underneath. Currently, there are essentially two methods of thermal barrier coating application. Electron beam physical vapour deposition (EBPVD) and plasma spray. Of course, both these methods have been heavily researched and studied in order to eliminate compatibility and technical issues. Fiber lasers are a popular choice for a wide range of cutting and drilling operations. The thermal coatings are a really important part of aerospace operations as they cool down the components, as a result of which, there is a significant reduction of temperatures. Of course, the benefit of this is that it increases the life of the mechanical components. At the same time, thanks to the protective coating, it is possible to increase the process temperatures, thereby increasing the efficiency of operations. Now, the fiber laser ablation process allows drilling on a range delicate to heat sensitive materials. It removes material quickly so that the surrounding area absorbs minimal heat and allows the holes to be drilled on the blades. This ensures that the aeroplane engines are able to operate at high-performance levels and reduce fuel consumption. 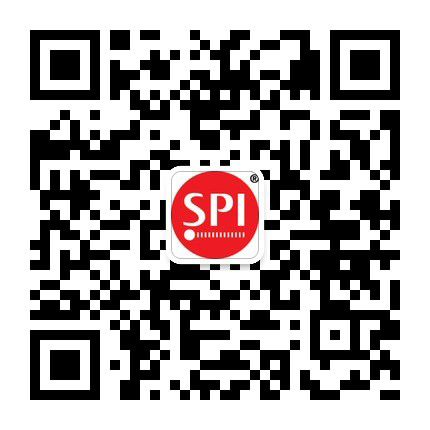 SPI Lasers are a leading designer and manufacturer of fiber lasers, and our products are available internationally in over 150 countries. We pride ourselves on providing customers with the highest quality products and services. 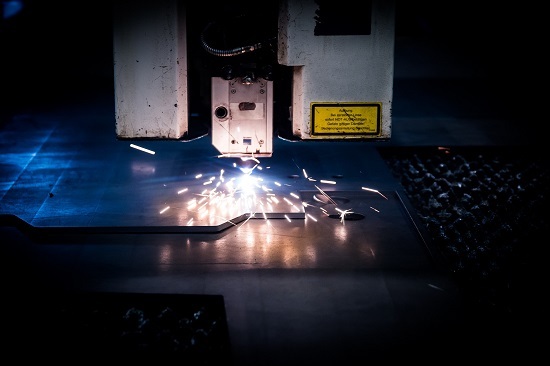 Our team of fiber laser experts can advise you on the best solutions for your cutting, drilling and material removal requirements. Call us or contact us online to find out more about our fiber laser technology solutions. Our team would love to hear from you and are always available to serve clients wherever you are located.